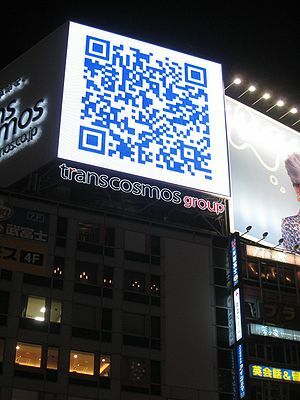 So you want to use QR codes but you’re not sure how to track them in Google Analytics. There are four steps to getting the URLs ready and generating the QR codes that will be ready for tracking using Google Analytics campaign tracking. Below are more details about each step of the process as well as links to some powerful tools for getting the job done. Planning how you want to track the campaign is the key to making the work you will do to build the trackable QR codes worth while in the end. There would be nothing worse than for you to go to the analytics after the QR codes are in market and wish that you could segment a different way.